If you plan to add some Japanese exemplars to your model train collection back home, then this specialty shop in Tokyo's Ginza area is your place to shop at. 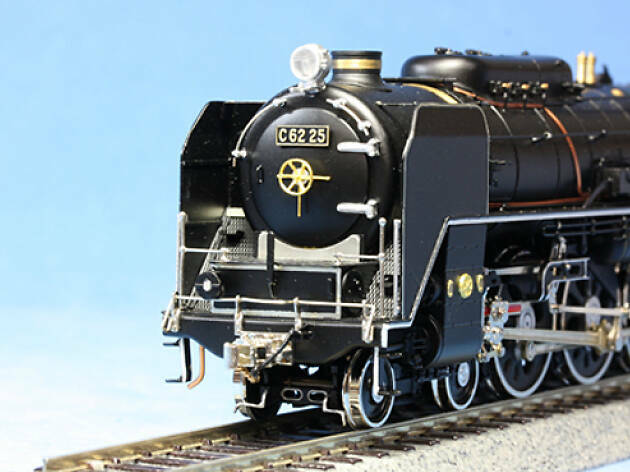 People come from around the world for the exclusive, detailed model trains found here. They have all types, including miniature cars.